The main goal of LumInnoTech LLC is research and development of novel functional materials for applications in high energy physics (plastic scintillators, wavelengthshifters) and organic optoelectronics (organic light-emitting diodes, solar cells, photodetectors). Limited Liability Company "Luminescent Innovative Technologies" (LumInnoTech LLC) was founded in 2012 with the participation of the NP "Joint Technology Transfer Center of RAS and RUSNANO" and the Institute of Synthetic Polymeric Materials, Russian Academy of Sciences (ISPM RAN). 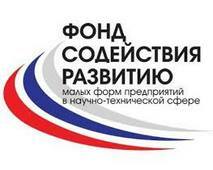 LumInnoTech LLC is a resident of the Fund "Skolkovo" from June 2012 (claster of nuclear technology). 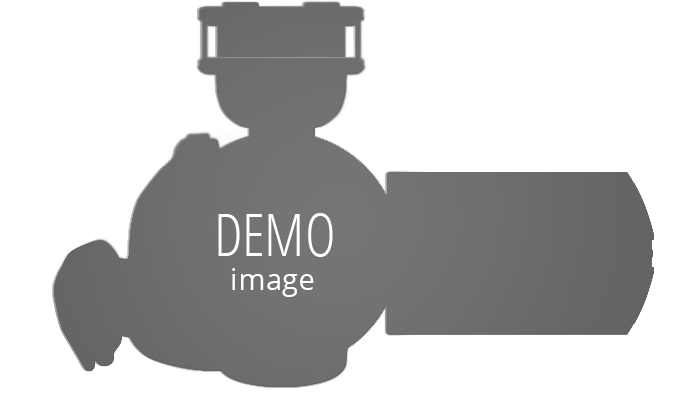 Research is carried out by "LumInnoTech" LLC with grant support from the "Skolkovo" Foundation. 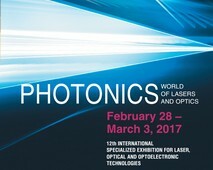 Our company will take part in the Russia’s largest international show of laser, optical and optoelectronic engineering. 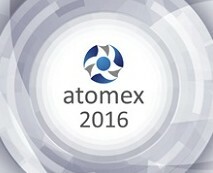 LumInnoTech LLC will take part in an exhibition of innovative products and services ATOMEX. Our company will participate in the world’s largest multi-disciplinary multi-sector conference of vetted innovations, innovators and technology business developers and funders. Research is carried out by "LumInnoTech" LLC with grant support from the "Skolkovo" Foundation.